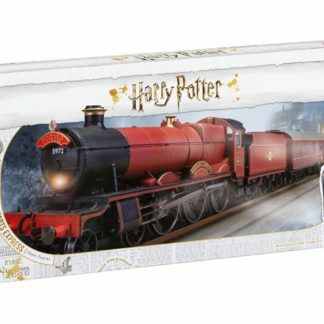 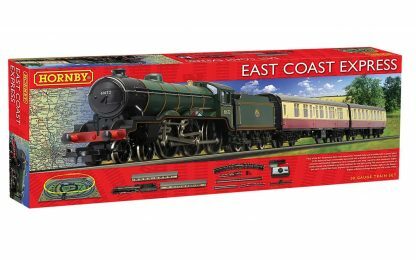 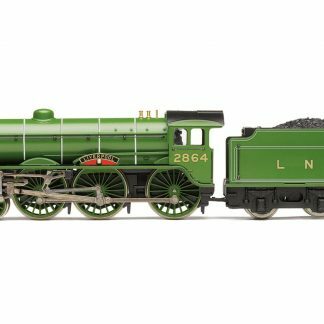 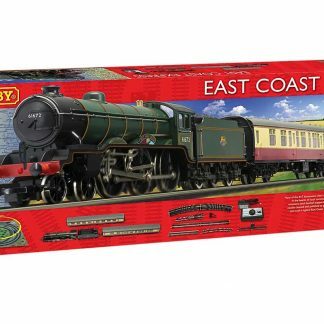 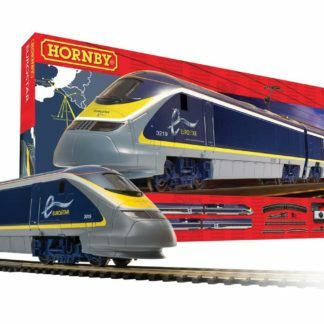 New for September 2018 – the East Coast Express train set from Hornby! 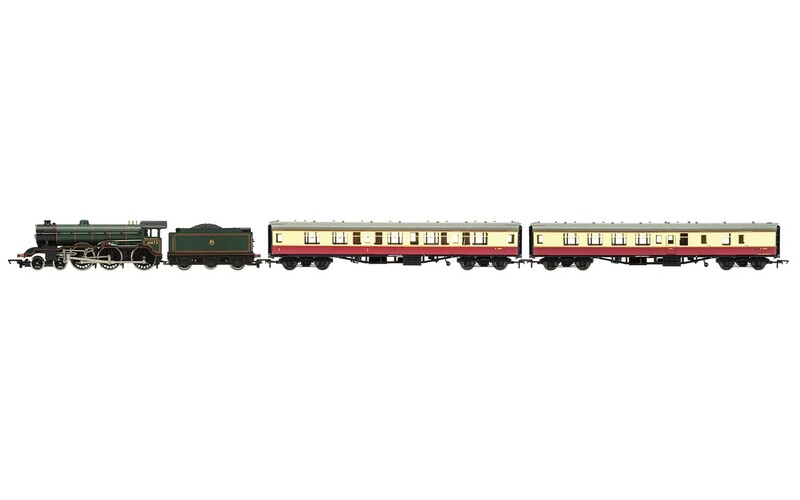 Many of the B17 locomotive class were named after football clubs and invariably held a special place in the hearts of local communities associated with a football club of the same name. 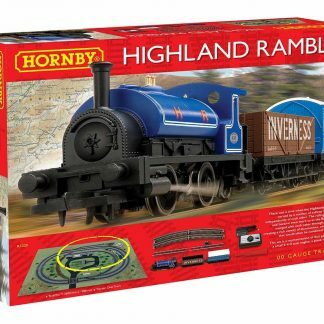 On many occasions local football supporters were conveyed to the ‘away’ match by their namesake engine, usually cleaned and polished to pristine condition for the day’s outing. 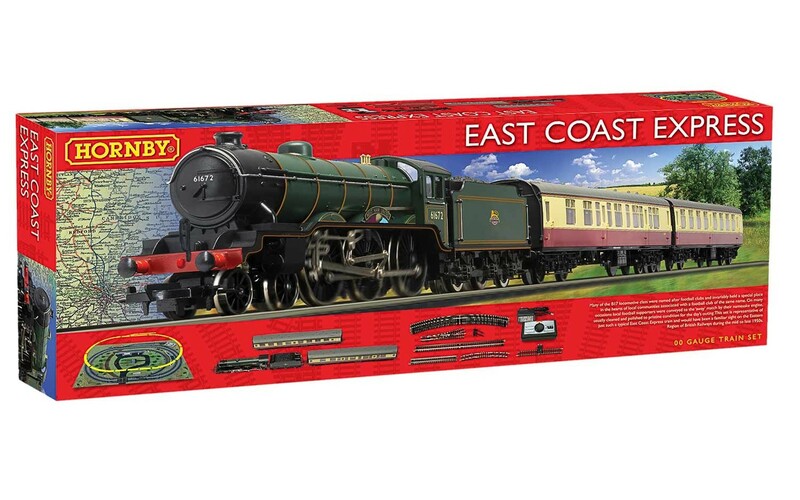 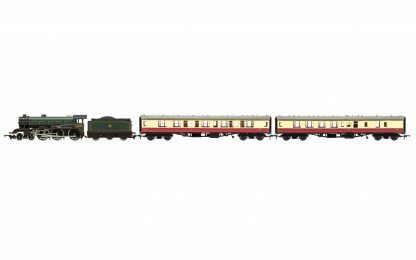 This set is representative of just such a typical East Coast Express train and would have been a familiar sight on the Eastern Region of British Railways during the mid to late 1950s. 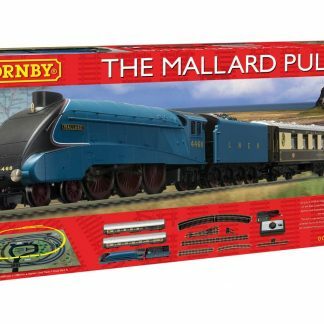 The track circuit in this set can be extended to fully complete the included MidiMat layout by using additional track and accessory packs, creating an exciting and fully functioning model railway.